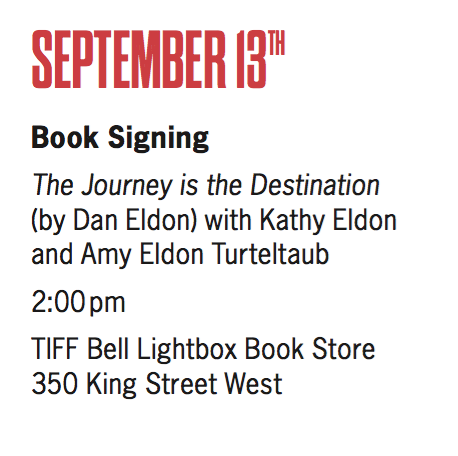 Creative Visions has a big week in Toronto on September 14 and 15 – the whole team is there hosting book signings, a pop-up gallery, a riveting and insightful panel, and of course, the world premiere of The Journey is the Destination! 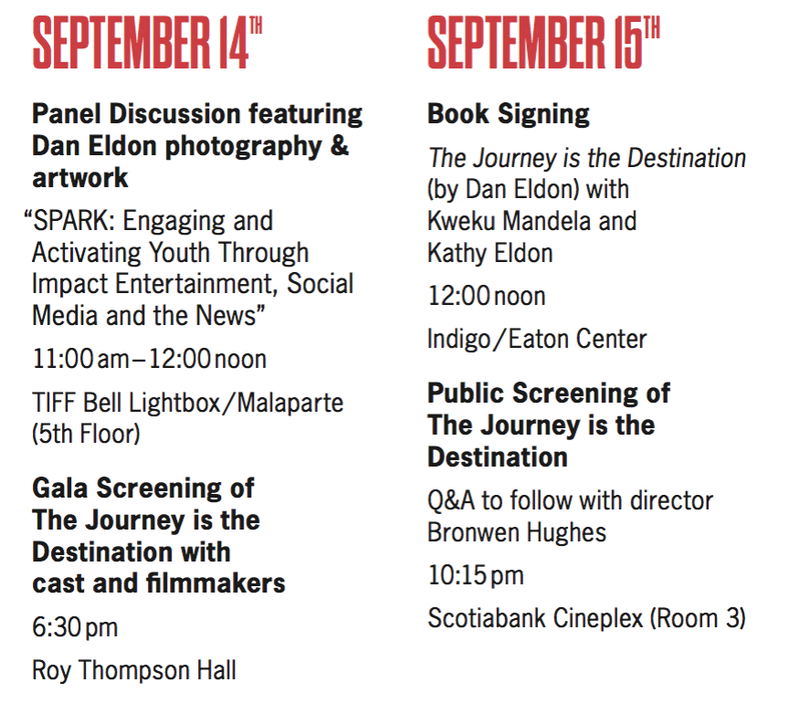 Below is the list of our Creative Visions activities – please join them if you’re in town and share with your friends if you can’t make it! They want the whole town to know how loud their tribe is. To purchase tickets for the gala premiere on Wednesday the 14th – click here! Great film about a great artist and person. Go see it as soon as you can. 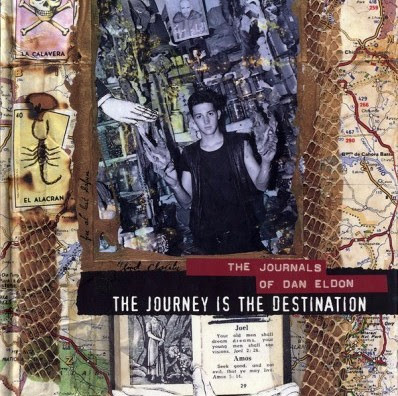 See this movie because the journey is the destination. Beautiful film. Beautiful visuals. Beautiful locations. Great Actors. Great story. thank you Creative Visions for giving this gift to us.